Due to changing soil types, field terrain, residue cover and moisture variation, avoiding excessive soil compaction can be a very challenging factor to manage throughout the entire planting process. Moreover, excessive soil compaction can cost you valuable harvest time, lodging, root development, varying plant emergence, lack of soil moisture and other problems resulting from improper or inconsistent planting depth. Ag Leader's Hydraulic Down Force System responds instantly to changes in the field and helps you overcome planting challenges like seed trench compaction. DirectCommand offers complete control over liquid or granular applications, while at the same time logging data and providing real-time application mapping capabilities, so you can know how much you have done, where you've been and where you're going. 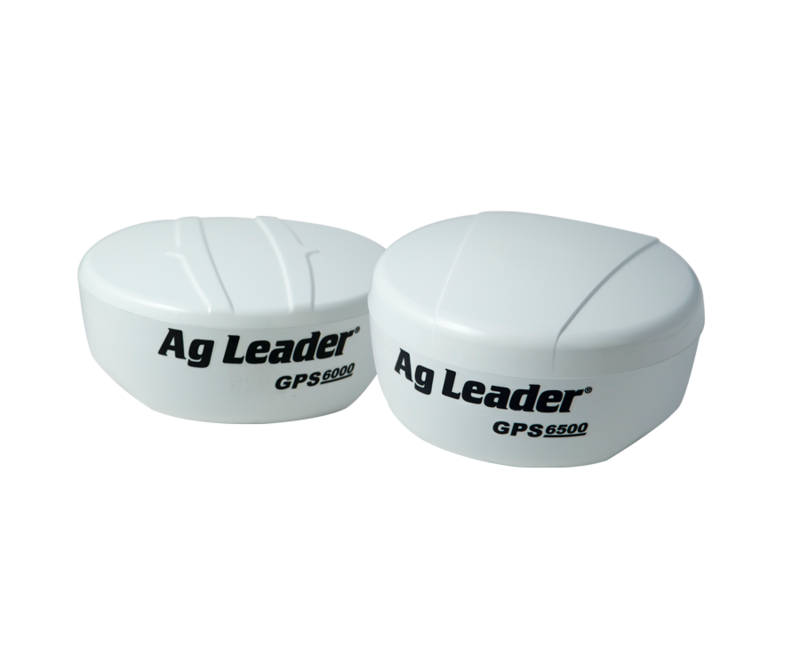 The unique AutoSwath feature for sprayers and spreaders decreases over-application – saving input costs and improving environmental stewardship. OptRx Crop Sensors shine light on plants and read subtle changes in light reflectance to determine crop vigor. By identifying the plant health of the crops, OptRx determines the amount of nitrogen needed in plants with lower crop health. Reduce application of nitrogen in nitrogen-rich areas. Increase yield potential in nitrogen-poor areas of the field. Record crop vigor variation data across the field. Balance the effects of organic material variability across the field. Improve yield potential for crops harmed by denitrification due to poor drainage. Row-By-Row Planter Control - New seed technologies are making every seed that goes into the ground more expensive. Over hundreds or thousands of acres, it’s important to make sure you’re getting the best performance from every seed. Seed that doesn’t mature because of poor placement or overpopulation can take dollars straight from your bottom line. What is the solution? 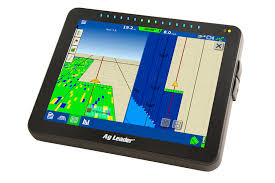 Row-by-row shutoff devices from Ag Leader. True to Ag Leader’s traditional “color-blind” approach, SureDrive is built to install on most major planter brands on the market. Uniquely, the efficient, yet high torque electric drive motor isn’t tied to a specific brand or type of seed meter, including hard pulling finger meters, making it able to optimize the meter and planter you already have. SureDrives' robust, sealed construction is maintenance free for season after season durablity and reliabilty. Install SureDrives on your planter and eliminate rusty chains, time intensive air clutches, old harnesses and bearings which constantly cause upkeep and headaches. Avoid having too many plants on inside rows and too few on outside rows with turn compensation. SureDrives automatically adjust meter speed on each row to keep a consistent population around turns, contours and terraces.